This brand was started in 1936. In the 1960s, it was bought out by Mars Petcare US and is still manufactured under the same brand name and by the same manufacturer. 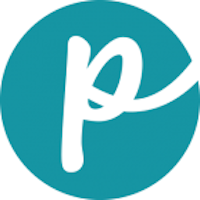 The brand has only 1 product (a dog food), which is sold exclusively at Walmart stores. Kal Can also produced cat food, and the cat food brand name was later changed to Whiskas so it could be marketed separately around the world. 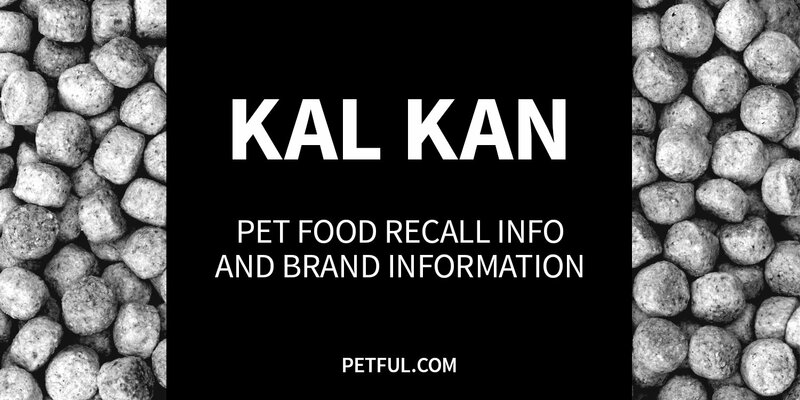 Has Kal Kan Pet Food Ever Been Recalled? Have You Had a Problem With Kal Kan?